The luminaires in the LED Spot series with GU10 base offer energy-efficient light in a classic design and are therefore the ideal solution for a broad range of applications.The luminaire heads can be adjusted flexibly to suit the surroundings. Matching OSRAM LED lamps are included with a power consumption of 3 watts, a luminous flux of 230 lumens (corresponds to a 35-watt halogen lamp) and a beam angle of 120°. 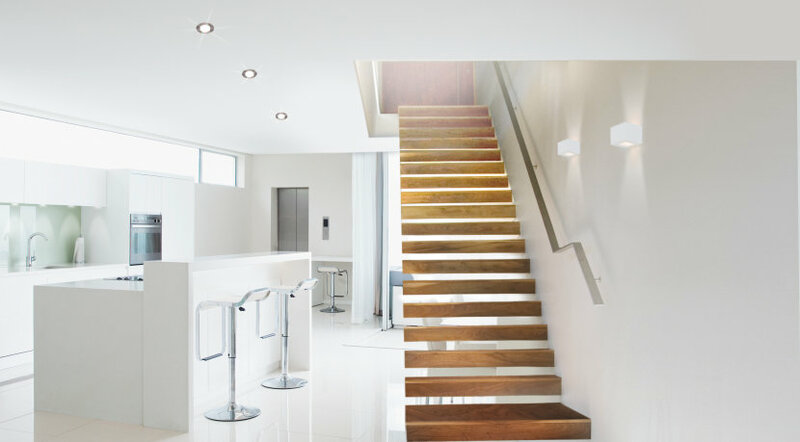 Whether corridors or stairwells, living areas or kitchens: with their timeless design and housing surface made from brushed nickel, LED spotlights in OSRAM brand are ideal for a variety of indoor applications. Variants with up to six spotlights per luminaire ensure that the light falls precisely where it is needed – uniformly thanks to diffusers made of frosted glass, and sustainable thanks to replaceable LED light sources. The LED Downlight Set consists of three high-quality and durable LED recessed spotlights with GU10 base.The luminaires have an adjustable head and are especially easy to install, which makes them ideal for a wide range of applications. Matching OSRAM LED lamps are included with a power consumption of 3 watts, a luminous flux of 230 lumens (corresponds to a 35-watt halogen lamp) and a beam angle of 120°. Whether kitchens, living rooms or corridors, the spotlight set's high-quality LED recessed spotlights are sure to impress in a host of applications. And no wonder: they are especially powerful thanks to 3 × 5 watt output, while their narrow beam angle ensures focused spot lighting. What's more, thanks to the adjustment range of +/–20°, the light can be directed exactly where it is needed. The design impresses too – with round metal housing in white or brushed nickel. 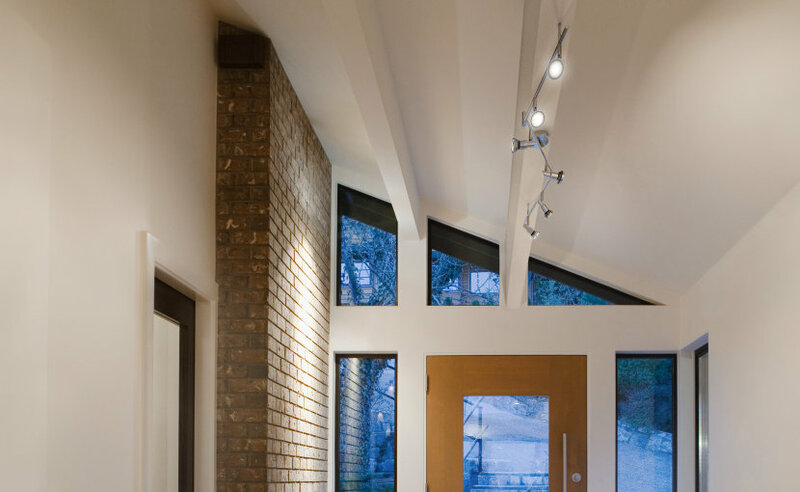 And best of all: these spotlights can be dimmed continuously using any standard wall switch – SimpleDIM!